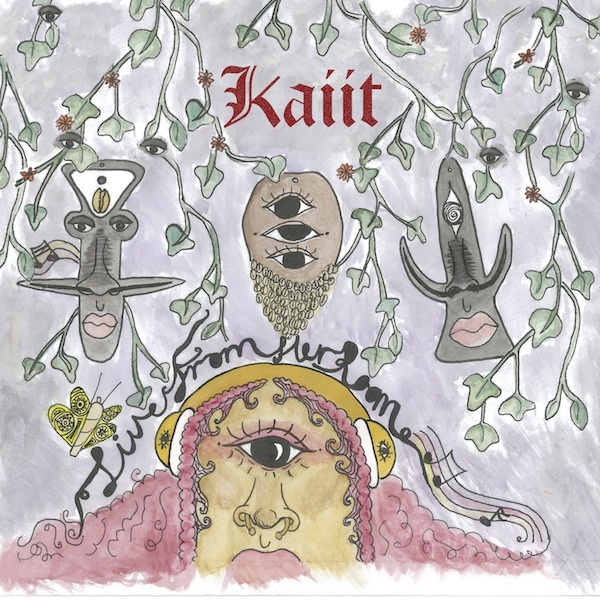 At only 20 years old, Kaiit has shaken up the world of future-soul and RnB. 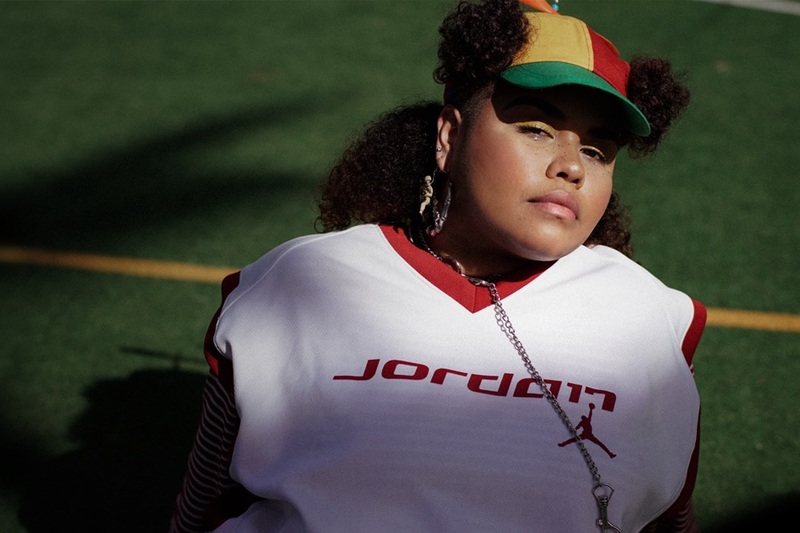 She’s been named in Red Bull Music's best rappers under 25, and claimed by Jill Scott as her and Erykah Badu's down under love child. Kaiit is proving to be one of the most exciting artists to watch in 2018.